In preparation for Marvel’s epic “Avengers: Endgame,” I thought it would be fun to recap where we’ve been! It’s taken 21 movies for us to get to this point (count ‘em, I can’t believe it either) starting way back with Iron Man and The Incredible Hulk in 2008. Over the last 6 months I’ve made my girlfriend watch all of them – this article is made for those (with less patient significant others) who still want to join in on the fun and don’t have 45 hours and 8 minutes to spare! The best way to train against any villain is to train with the best! If you’re reading past this point, you’re forgoing your spoiler rights! 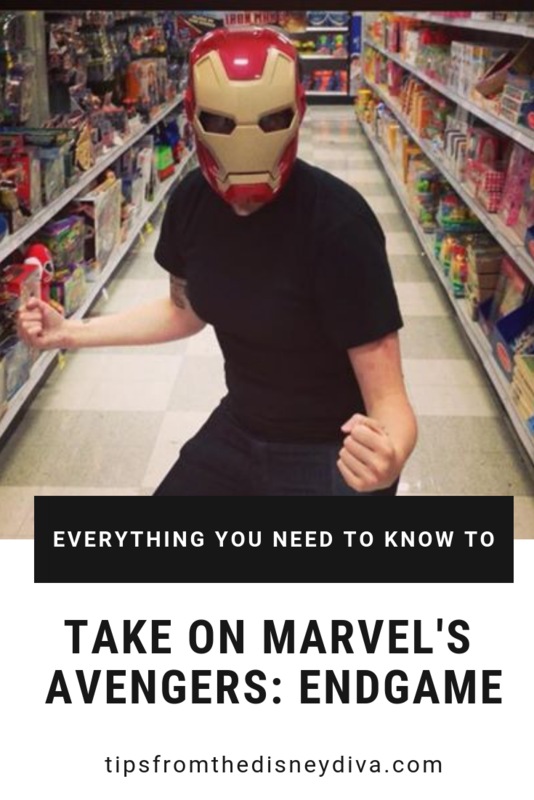 The only way to be prepared for Avenger’s Endgame is to piece together bits from the other movies – which includes some spoilers. “The Blue One” – The Space Stone; previously known as The Tesseract; allows the user to control space and access any location they wish. “The Yellow One” – The Mind Stone; grants the user powerful mental abilities; previously gave life to Vision, an android (not a phone, but like Data on Star Trek except with emotions). 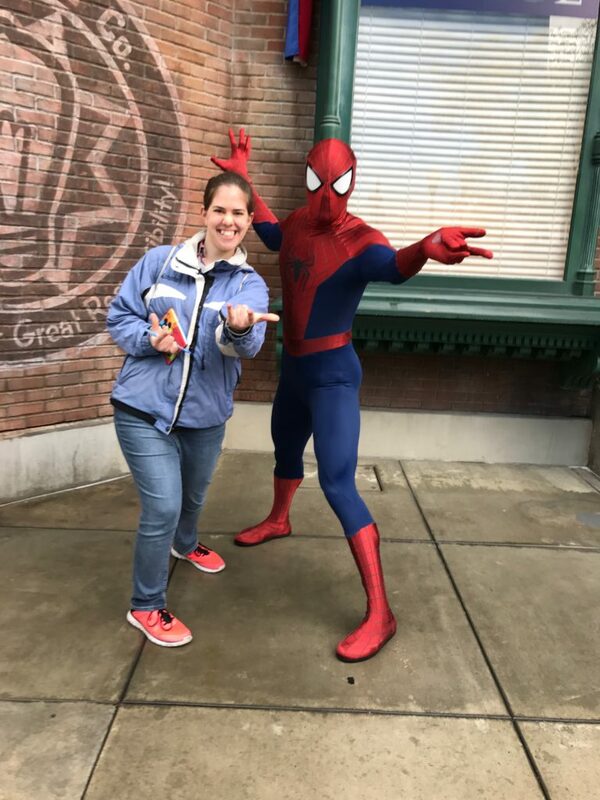 “The Red One” – The Reality Stone; yep, you guessed it, lets you warp reality. “The Purple One” – The Power Stone; gives you power – enough to even destroy a planet (Alderaan feels the victims of this stone’s pain). With these, he’s kind of like Jafar at the end of Aladdin, “the universe is mine to command! To control but our heroes are missing an “itty bitty living space” to catch him in. So who is left to defeat Thanos? Captain America, Iron Man, and Thor are all in one piece and are (supposedly) preparing to take on Thanos – and they’re not alone (surprisingly). 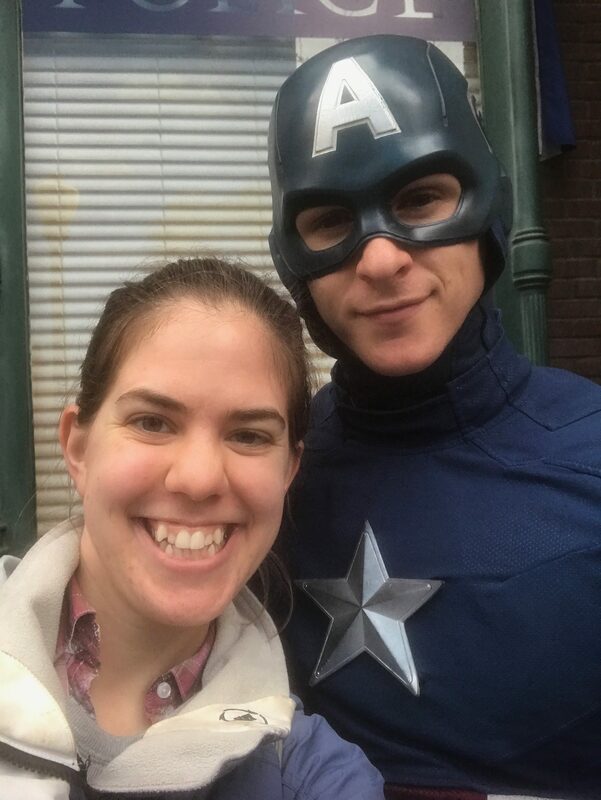 My sister snappin’ selfies with Cap! Black Widow, Hulk, Hawkeye, Okoye, Rocket Racoon, War Machine, Valkyrie, Wong, and Nebula all have someone (or several someones) they’d like to avenge (you know, because they’re the Avengers). They’re all that appear to be left after the battle during Avengers: Infinity War. There are a couple characters that weren’t in Avengers: Infinity War and have powers that could help (in a non-deus ex machina kind of way). Ant-Man and Captain Marvel! Ant-Man has a suit and tech that allows him to travel to the Quantum Realm where he’s super tiny (so tiny that “time and space are irrelevant”) and theoretically surprise Thanos and wreak all kinds of havoc. 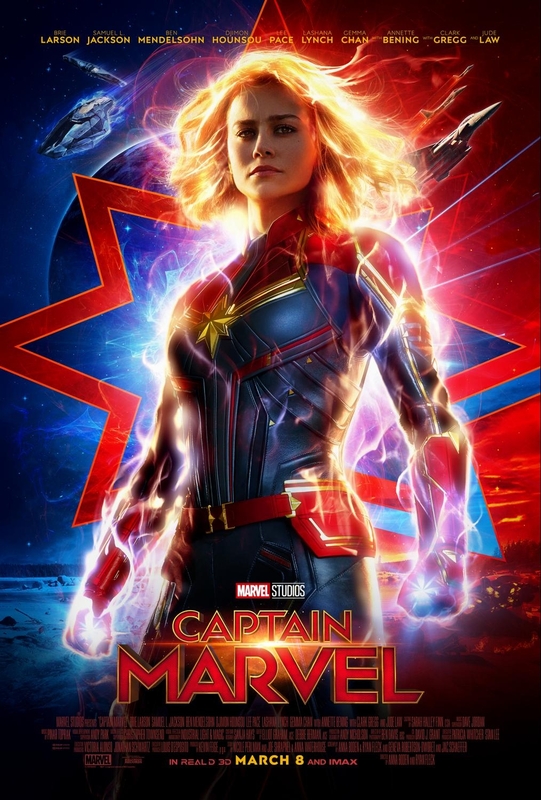 Captain Marvel on the other hand has ridiculously marvel-ous powers. Remember when I mentioned the Space Stone (you know, the blue one?) well, Captain Marvel absorbed that. She’s technically human, but now more cosmic. She’s also super strong, super fast, and basically like DC Comics Superman, but funnier and without a weakness to green rocks. Plus she can manipulate energy which allows her to fly, breathe in space, and a bunch of other cool stuff that I don’t mean to trivialize in a few brief sentences. All in all that leaves us with a pretty wicked villain, a team of sad, but motivated superheroes and a lot of comic book mumbo jumbo that I’m a huge fan of. If you have more questions – leave a comment below! 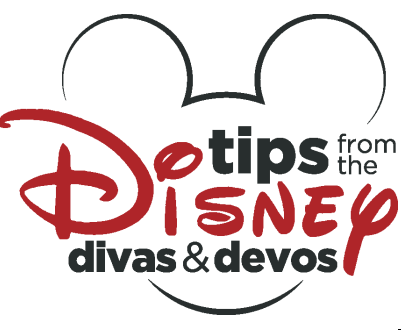 *Featured Image courtesy of our partnership with Feld Entertainment for a previous giveaway of Disney on Ice tickets. 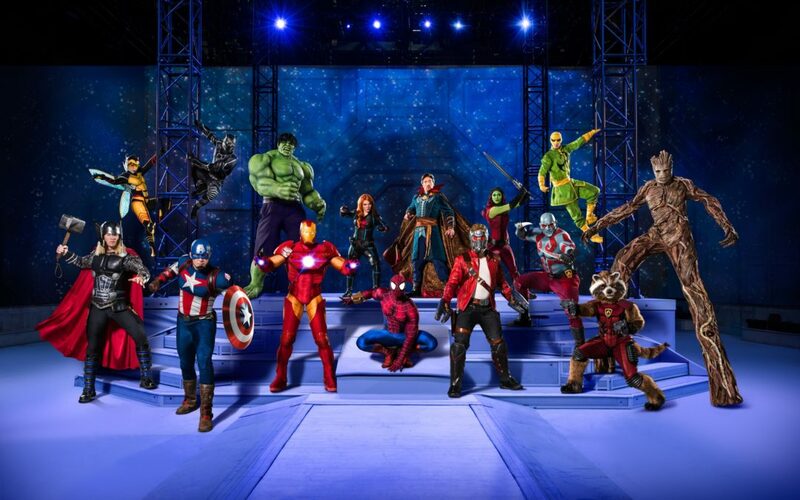 Experiencing the Action Packed “Summer of Heroes” at California Adventure! – Including Guardians of the Galaxy: Mission Breakout!